Tagged Certificates, Challenge, mathletics, Wombridge. A huge ‘Well Done’ to Zoe, Imogen, and Jakub who have all worked very hard this week to earn Mathletics certificates. Can you get one ready for next week? Tagged Acheivements, Certificates, Hard Work, mathletics, Wombridge. We have been working hard on our Mathletics this week! 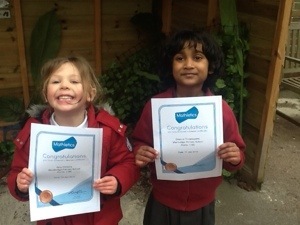 We have been making sure that we are practising our maths skills at home and earning ourselves a certificate! Well done to everyone that achieved one! What type of certificate will you achieve this week? 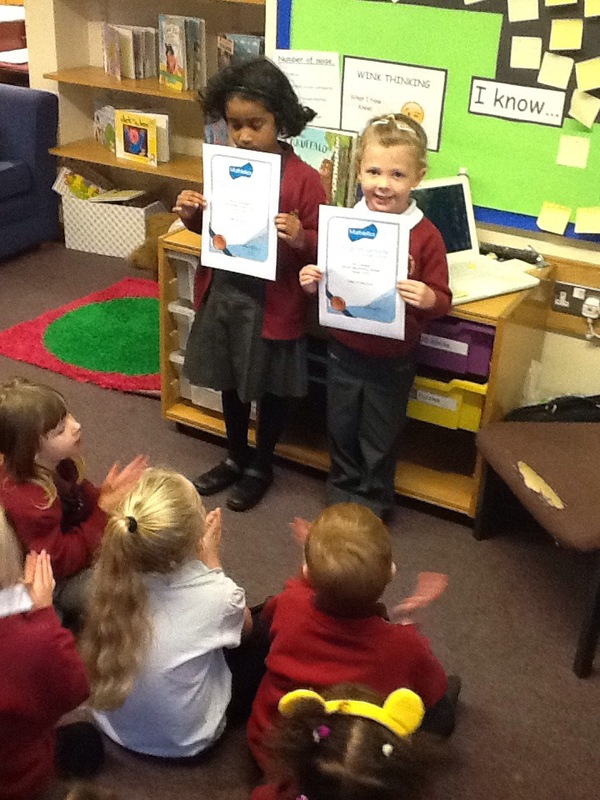 We have won a mathletics certificate this week. Class 1 are really enjoying completing maths activities on line? How many mathletics certificates have you won? Tagged Earning A Certificate, mathletics, Using ICT To Support Maths Learning, Wombrudge Primary School. Class 1 have worked very hard with our maths learning this term. We are learning to use the mathletics web site. We have to count carefully, add and takeaway. How many mathletics certificates have you earned this half term? Well done to all children working hard towards Mathletics certificates.